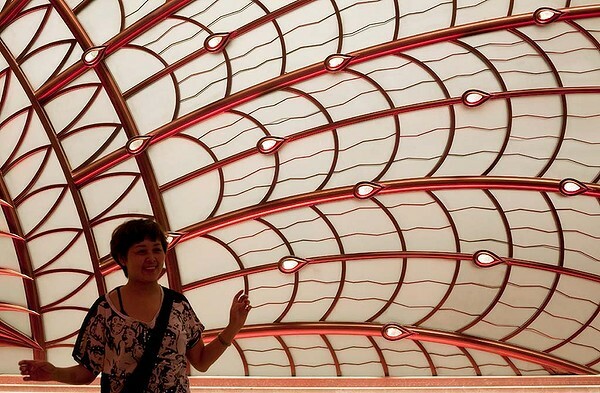 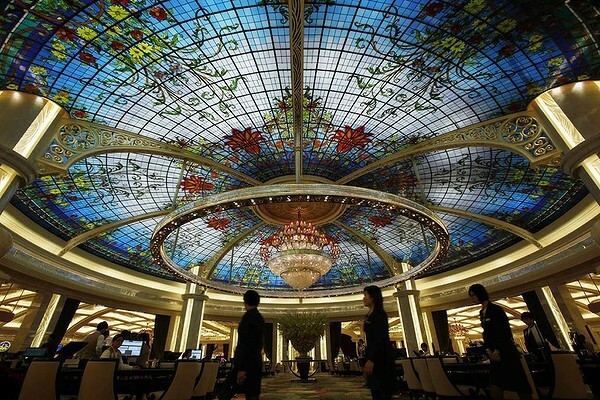 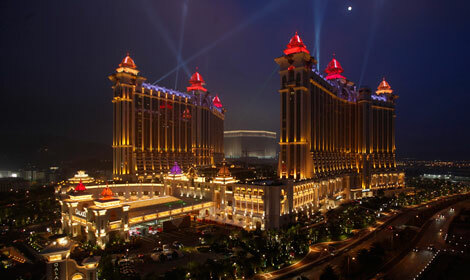 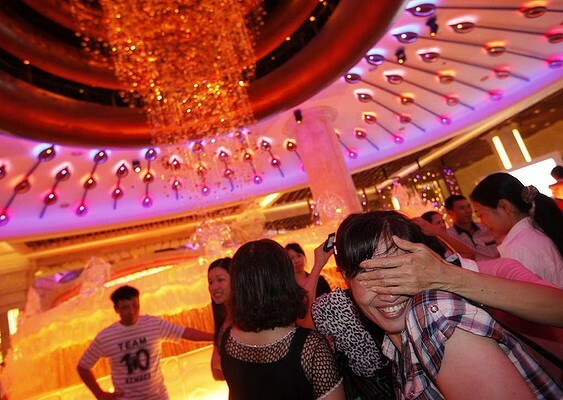 The Galaxy Macau, a casino resort, has opened its doors to visitors aiming to attract China's growing middle class. The $ 2bn (£1.2bn) hotel and resort complex will have an artificial beach, wave pool, more than 50 restaurants and 450 gambling tables. 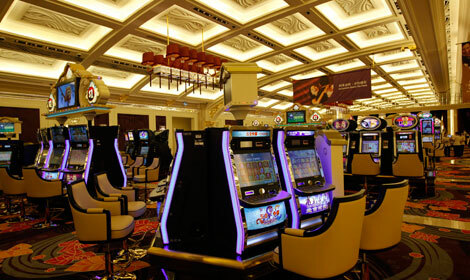 Galaxy Entertainment, the company which owns the casino is headed by Lui Che Woo, a billionaire from Hong Kong. 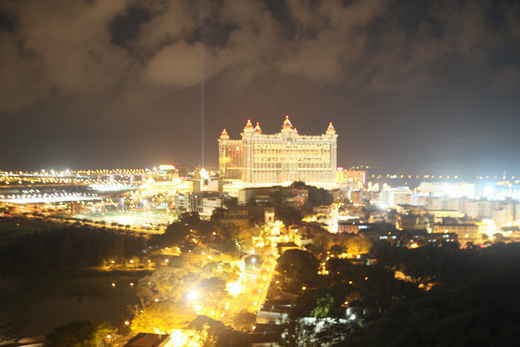 In recent years, authorities have been trying to turn Macau from a gaming city into a tourist destination. 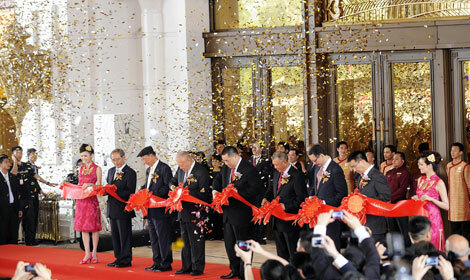 The opening on Sunday had much fanfare with firecrackers, a traditional lion dance and women dressed in peacock feathers. 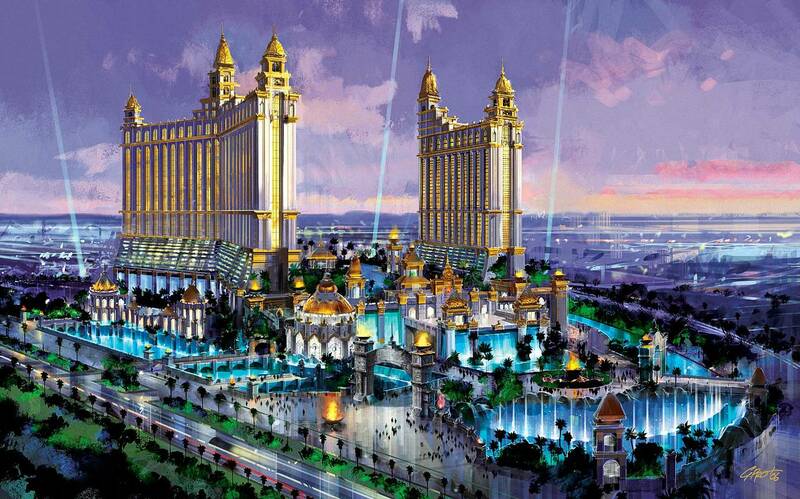 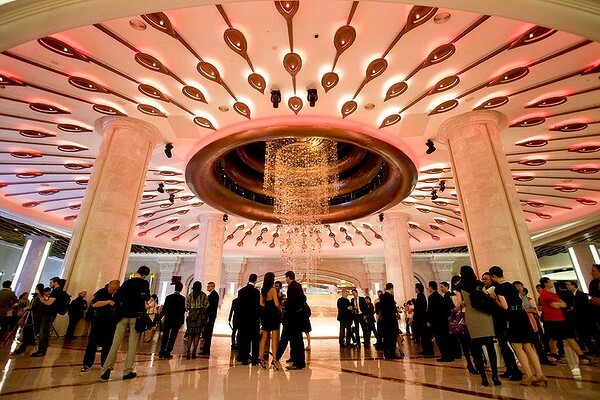 The hotel at the Galaxy Macau will have 2,200 rooms, run by hotel brands Banyan Tree and Japan's Okura. 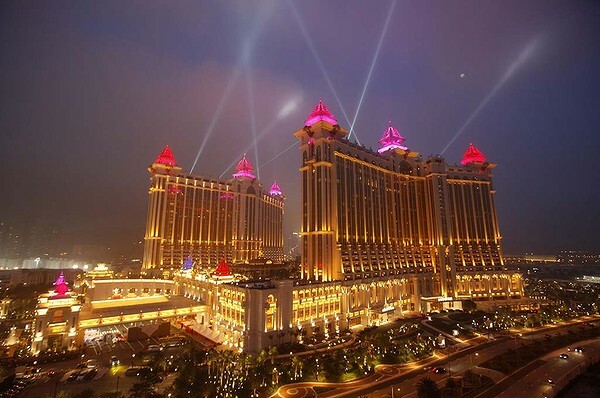 The Galaxy Macau is located on the Cotai region, a new part of Macau which in coming years is expected to attract a lot more development. 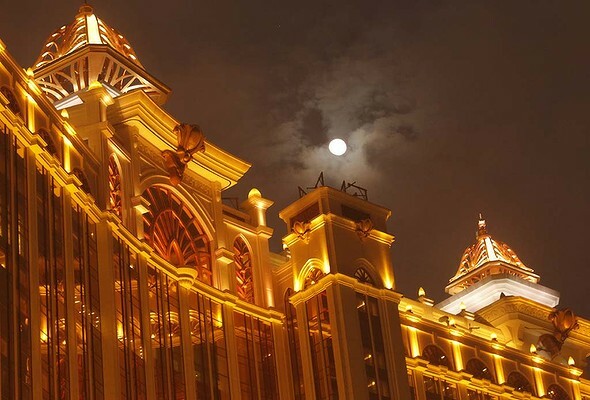 It is already home to the Venetian Macau, Sheldon Adelson's casino, and there are planned projects from Wynn Resorts, and Stanley Ho's SJM Holdings. 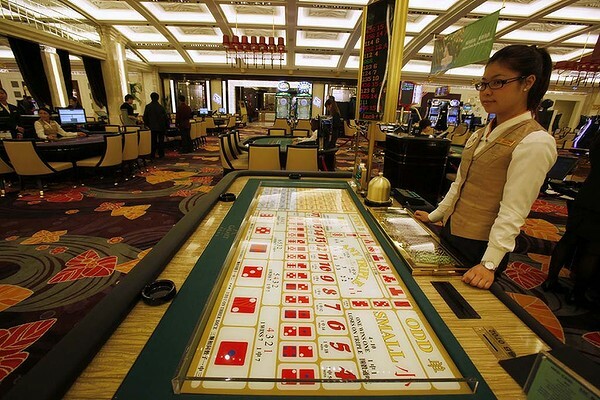 Authorities are hoping it will eventually follow Las Vegas, and diversify Macau's economy away from gambling. 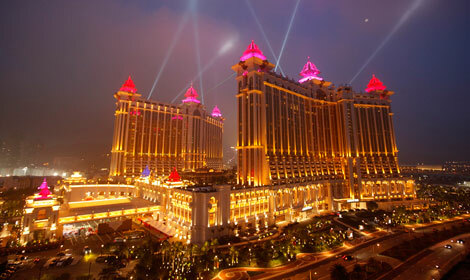 Nonetheless, that gambling revenue has propelled Macau past Las Vegas and made it the world's top casino market.